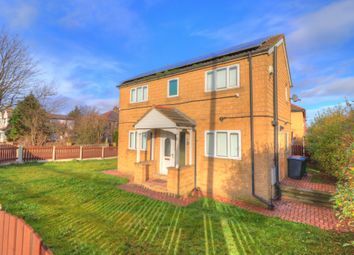 Raymond drive, bradford, BD5 8HSOffered for sale this spacious three bedroom detached family house sitting on a larger than average and originally destined for two semi detached properties sized plot with garden space all round and off road parking with gated access. Potential for further expansion subject to relevant planning consents. 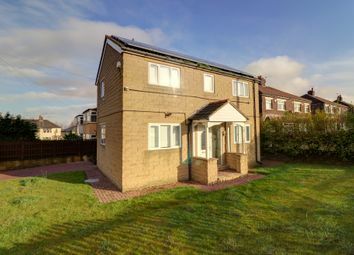 Very economical throughout with cavity wall insulation, modern gas central heating system and outright owned 4kw solar panel system benefitting from free electricity (subject to appropriate conditions) and on average £100 per month revenue (also subject to relevant conditions and usage). Installed in 2014 and virtually self sustaining for the right owner. 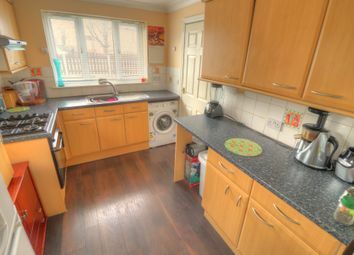 Located in a commuters dream location being so close to the access for the M606/M62 as well as within walking distance to local schools, parks and shopping facilities. 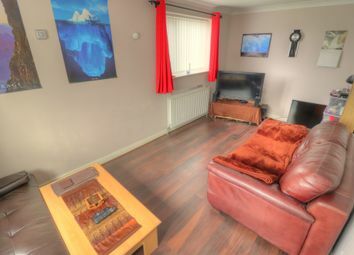 Offered with no chain and early viewing advised. 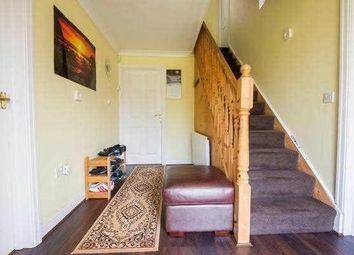 Entrance Hall: 12'9 x 7'10 Laminate flooring with access to the lounge, kitchen, ground floor w.C. And staircase to the first floor. 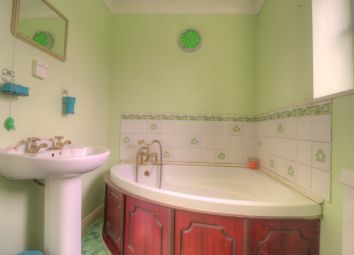 W.C.: 8'1 x 3'11 Vinyl flooring with two piece white suite, gas central heating radiator and window to the rear elevation. 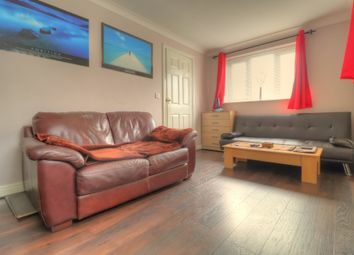 Lounge: 17'2 x 8'9 Laminate flooring with gas central heating radiator, window to the front and side elevation. 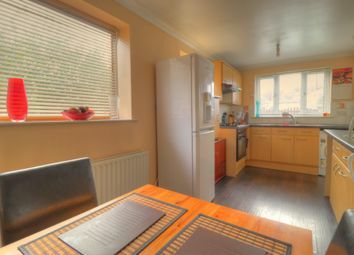 Kitchen/Diner: 8' x 17'1 Laminate flooring with fitted floor and wall units. Gas hob, electric oven extractor hood above, plumbed for washer and window to the front elevation. Access to the side garden. 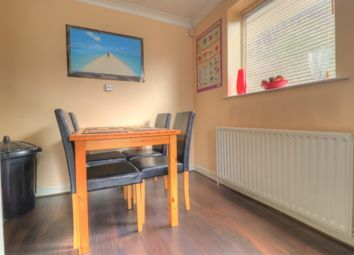 First floor landing: Carpeted flooring with gas central heating radiator and doors to the bathroom and three bedrooms. 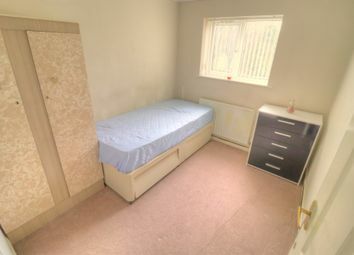 Bedroom One: 17'1 x 8'3 Carpeted flooring with gas central heating radiator and window to the front and side elevation. 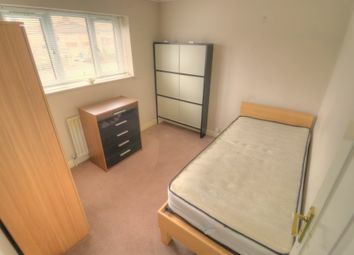 Bedroom Two: 9'7 x 8'10 Carpeted flooring with gas central heating radiator and window to the front elevation. Bedroom Three: 7'11 x 9'6 Carpeted flooring with gas central heating radiator and window to the rear elevation. Access to the loft space. 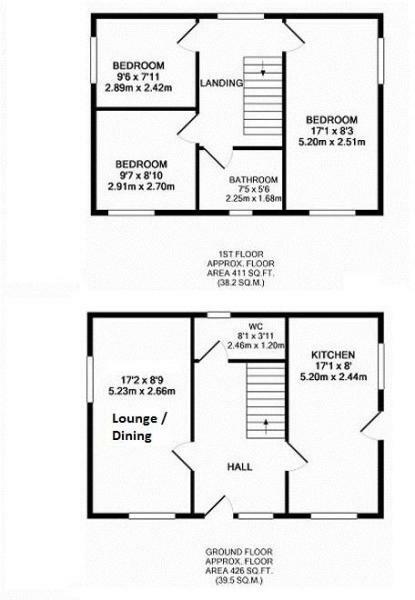 Bathroom: 7'5 x 5'6 Part tiled walls with vinyl flooring, three piece white bathroom suite, gas central heating radiator and window to the front elevation. 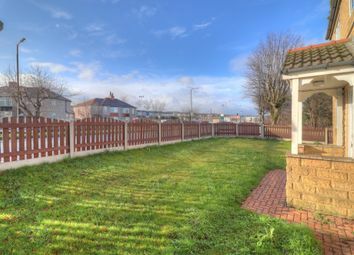 Front: Lawned gardens to the front and sides ideal for family usage or further expansion (subject to relevant planning consents). 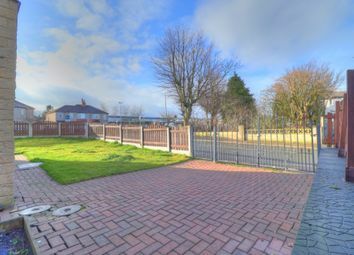 Rear: Gated access to the block paved driveway for off road parking and plant bedding areas. Want to know what people who know the area really think? Use the link below and see all the results for BD5 area.